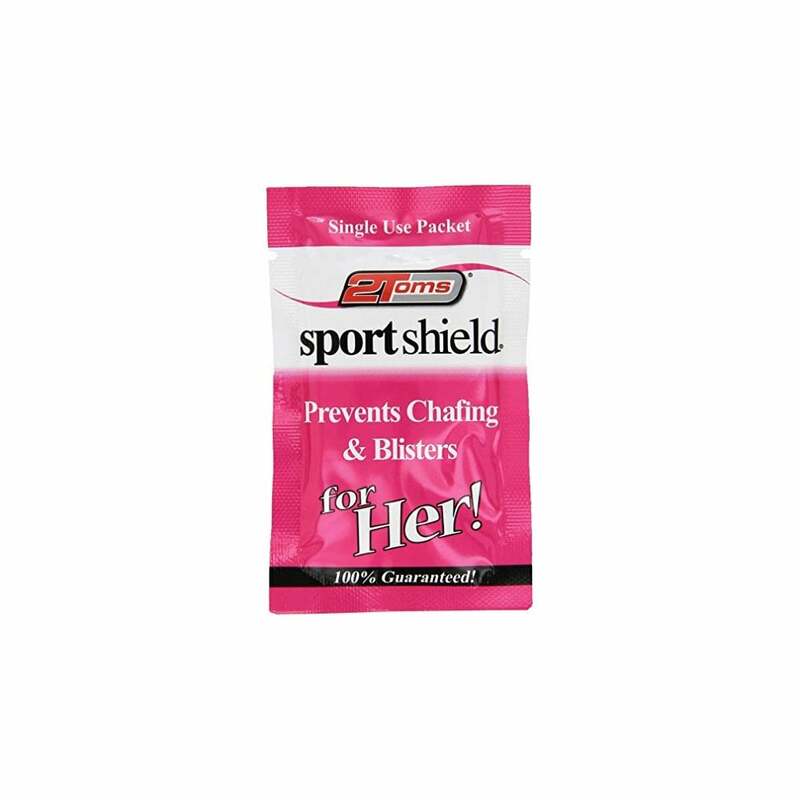 2Toms SportShield Protection From Chafing Towellettes For Her! It's not always our intimate parts that suffer from friction, so it's nice to know there's a solution for our other areas too, made specific for the job. Exclusively made for her, offering moisture rich protection and anti-microbial properties, ensuring sensitive skin stays nourished. Apply a smooth, thin invisible coating to the skin which eliminates or greatly minimizes the friction that causes blisters, chafing and irritation. It can be used on any part of the body where skin is subjected to chafing by clothing and equipment pressure points. Super handy size anti-chafe solution to tuck in your pocket or backpack!